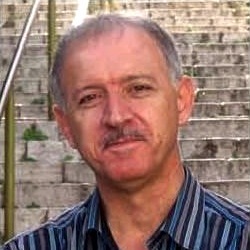 Al-Shabaka Policy Advisor Ameer Makhoul has served for many years as General Director of ittijah – Union of Arab Community Based Associations, the largest coalition of civil society organizations among the Palestinian citizens of Israel. He has also chaired the National committee for the Protection of Political Freedoms, and served as coordinator of the Coordinating Committee of Palestinian Civil Society in the Homeland and Diaspora. 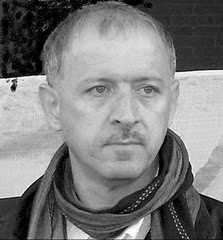 Ameer was arrested in May 2010 by the Israeli government and was sentenced in January 2011 to nine years imprisonment. He writes frequently on human rights issues and his political analysis is widely circulated. Arrested on May 6 at his home in Haifa, Al-Shabaka Policy Advisor Ameer Makhoul is due to stand trial beginning on 27 June. Writing from Gilboa Jail, Makhoul describes how his arrest, interrogation, torture and trial using "secret evidence" are Israel's tools for the criminalization of human rights defenders.